Kitchen renovation and design is one of the most complicated and interesting to deal with. Not only do you want a beautiful environment with excellent finishes for backsplashes and counter tops, but you also want your kitchen to be extremely functional and geared to your own tastes and cooking habits. Beautiful, functional kitchens start with excellent design. Designs are discussed with the homeowner to ensure that all expectations are being met. Once the design is approved, then our work begins. We have the professionals to ensure that all work is done to your satisfaction. 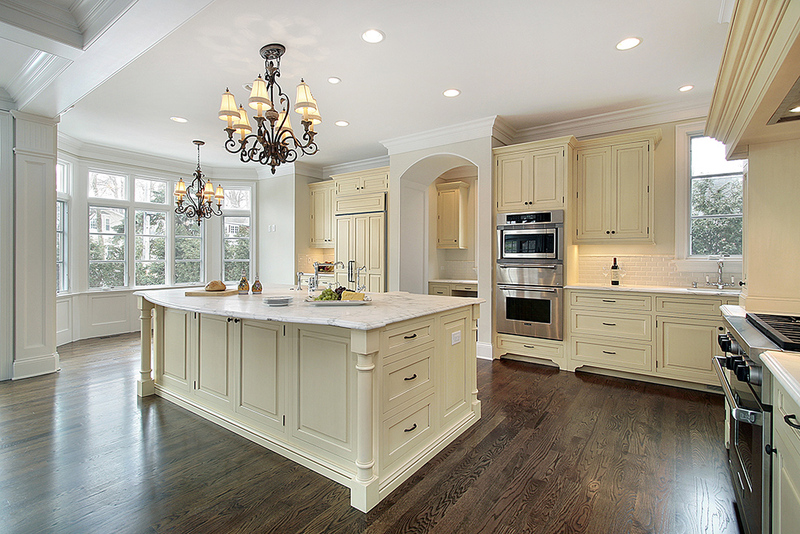 It is important when you are working in a kitchen to have the correct positions for your lighting and the correct spacing between the centre island and the wall cabinets. By beginning with a good design, you will be delighted with the final results. 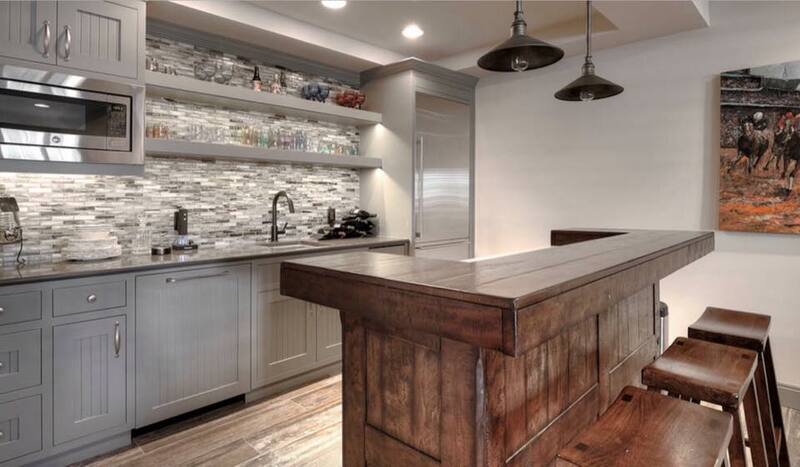 Once the practical components of your kitchen are in place, we offer you a wide selection of wall and backsplash tiles as well as granite and other counter tops.